Meik Wiking, the Danish happiness researcher, is known for the term “Hygge” because of his bestseller book “Hygge – the book of good life“. The book contains the ten-point Hygge Manifesto, which highlights the importance of gratitude. The writer sums up gratitude with an expression, “maybe there’s nothing better than this”. Do we remember to be grateful for everything we have in our lives? As a sauna specialist and the Chairman of the Board of Sauna from Finland, my aim is to develop as relaxing sauna experience as possible. 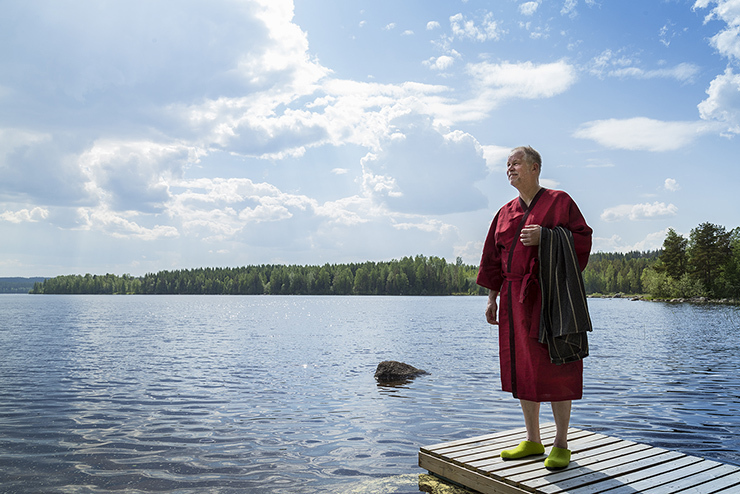 Sauna has always been almost a sacred place in Finland – a place where you can clean your body and mind after a hard day’s work. 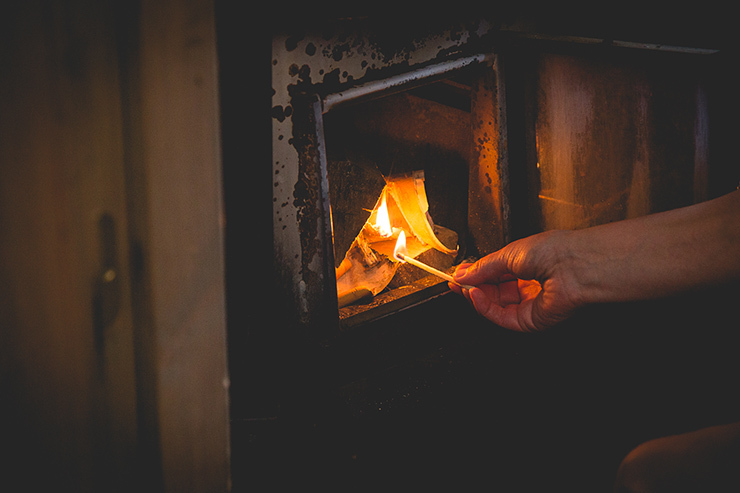 Genuine Finnish sauna experience is based on well-being and relaxation that is complemented by the purity and safety of the saunas. 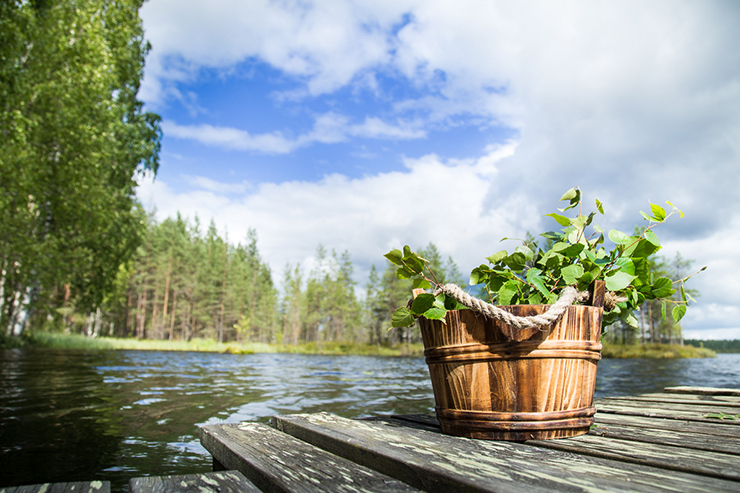 We are happy to see that so many foreign travellers want to experience an authentic Finnish sauna during their holiday. To have a sauna is a multi-faceted experience: the visual sensations, for example a view to the sea or a lake from the sauna window, play an important role. The water evaporating over the heater breaks the silence and makes it a soulful experience. The wooden sauna bench is pleasant for the skin and can be supplemented with a linen cloth for extra comfort. 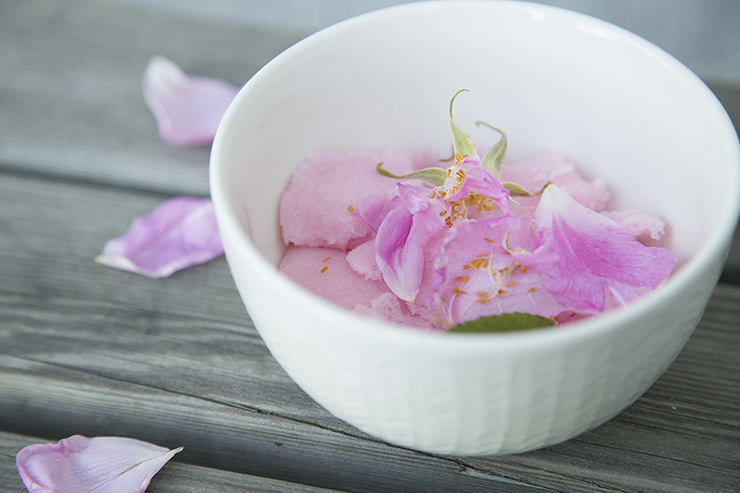 You can also use a birch whisk or a sauna aroma to make you feel even more comfortable. Peeling sauna honey can be applied to the skin and beautiful lights complement the mood. For me, a daily sauna ritual is the best way to relax in the middle of the hustle. While having a sauna, I often note how grateful I am for my life. A lot of tricky problems are being solved while I am resting in the heat. After the sauna, I use to wear a bathrobe and have a healthy meal or a refreshing drink. My daily ritual culminates in a quiet, deep sleep of eight hours. The long sleep guarantees the strength and energy for the next day. As Henry Thoreau once said, “we live but a fraction of our lives”. Let’s grab a hold of as many fractions as we can!